BOTOX® Cosmetic is a simple, non-surgical treatment that can temporarily smooth moderate to severe frown lines between the brows and crows feet around the eyes in people from 18 to 65 years of age. 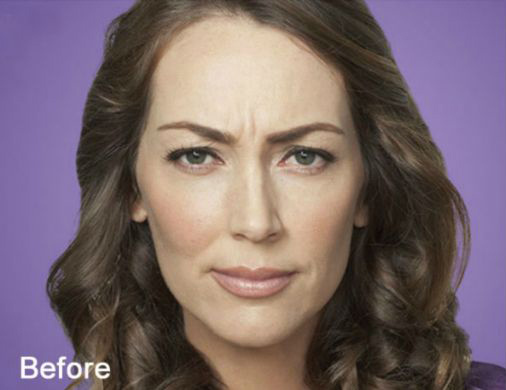 BOTOX Cosmetic is a nonsurgical treatment that reduces frown lines and between the brows. During treatment, very low doses of BOTOX Cosmetic are administered via a few tiny injections directly into the muscles that cause those stubborn lines. The treatment is usually done in about 10 minutes, and no recovery time is needed. 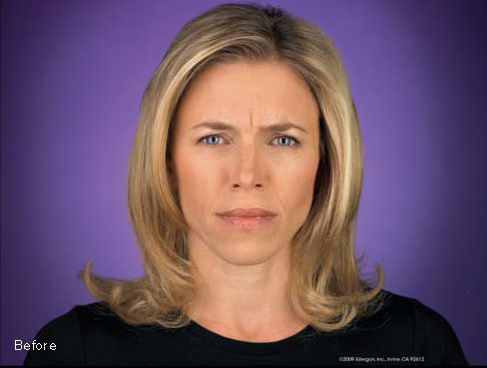 Those moderate to severe frown lines form over time as the result of muscle activity. BOTOX Cosmetic is injected directly into the muscles between your brows. It works by blocking the transmission of nerve impulses to the injected muscles; this reduces the activity of the muscles that cause those persistent lines to form. 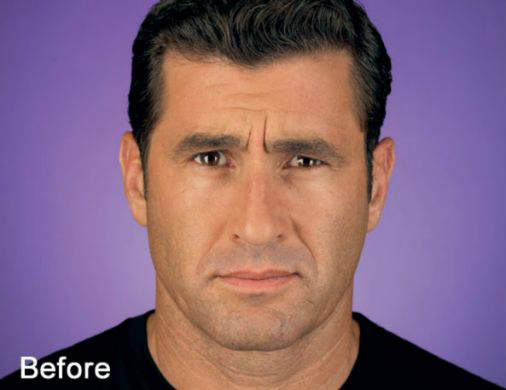 Within days, you may see a marked improvement in the moderate to severe frown lines. Lines continue to improve for up to a month, and results can last for up to 4 months. In clinical trials, nearly 90% of men and women rated the improvement in their appearance as moderate to better one month after treatment. Results may vary. Although the results are visible, a treatment with BOTOX Cosmetic will not radically change your facial appearance or make you look as if you “had work done.” The muscle activity that causes lines is simply reduced, so you can still frown or look surprised without the wrinkles and creases. If you choose to not continue treatments, the moderate to severe frown lines between your brows will gradually return to where they were before treatment. The Brilliant Distinctions™ Program offers rewards when you visit Seychelles Spa for BOTOX® Cosmetic treatments. As you have treatments, you will earn more points that you can redeem for dollars off future BOTOX or Juvederm treatments. After you register for the Brilliant Distinctions Loyalty Program, every time you receive a BOTOX® Cosmetic treatment from Seychelles Med & Laser Spa, we will deposit your points into your account. Want to learn more about BOTOX? Contact us at 832-813-8086. Looking to get a BOTOX® in The Woodlands, Spring or Houston Area?